We know that a smartphone is pretty important for most of us and you probably always have it on you, or at least pretty close to you! At GoCustomized, we think that it is very important to protect your smartphone from scratches and cracks and to ensure that it stays in good condition for as long as possible. Our LG G2 custom case is an ideal solution. 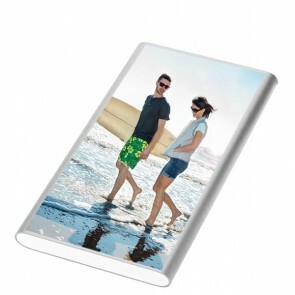 To create your very own LG G2 photo case, you don't even need to take a lot of time out of your day as it is really easy to do with our design tool. The process is simple: Start by choosing your design for the LG G2 custom case. 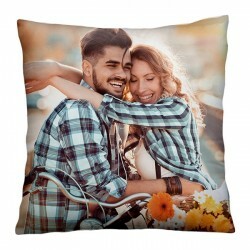 You can either choose a personal picture such as a travel picture or a picture with someone special, or a design that you like. The next step is to add text, stickers or one of our filters, if you want. 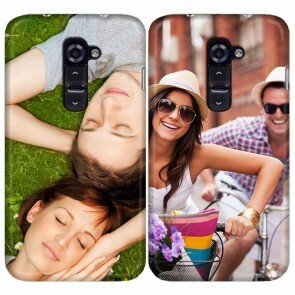 You can see, the look of your new LG G2 photo case is entirely up to you! On top, great appearance doesn't come at the expense of protection with our LG G2 photo case. 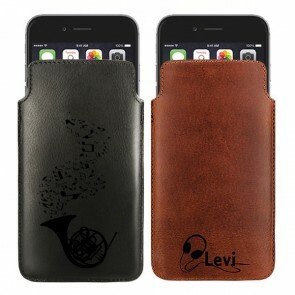 We will produce and ship your custom case within 24 hours of purchase. 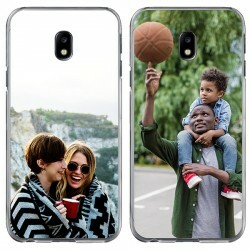 Make your own phone case now! 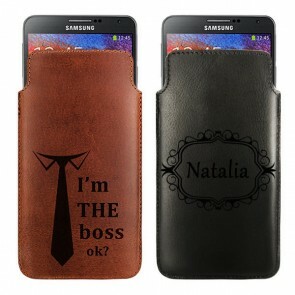 Since the design of our LG G2 photo case is entirely in your hands, you can also turn in into a very personal gift by choosing a nice picture of you and the recipient and adding a special message to it. 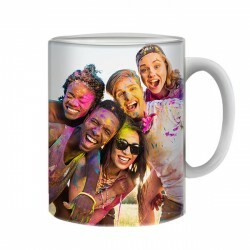 It definitely won't burn a hole in your pocket but the recipient will really appreciate it! Just take a second to think it, an LG G2 custom case really works for any occasion no matter if it's a birthday, holiday, or simply a nice gesture. Before confirming your order, make sure to double check your details as well as the preview of your LG G2 photo case design to avoid any potential problem. 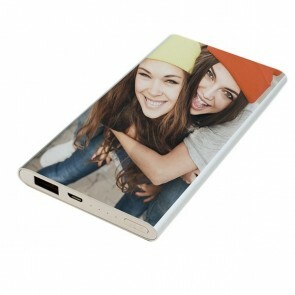 We will then print your LG G2 custom case with high-performance printers using scratch-resistant ink. Our production team is very attentive to the print quality to ensure great results. All orders ship within 24 hours so let's get started now and you will be able to show off your own custom case very soon!